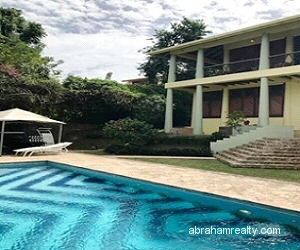 Lot Size: Approx 15,000 sq.ft. 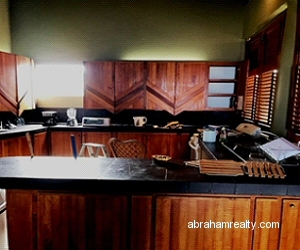 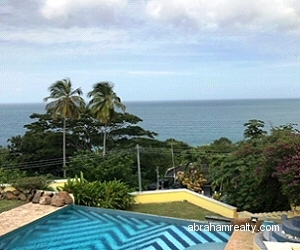 Located on Horseshoe Ridge in Pleasant Prospect on a hill offering spectacular sea views. 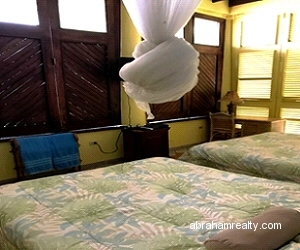 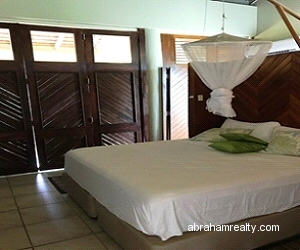 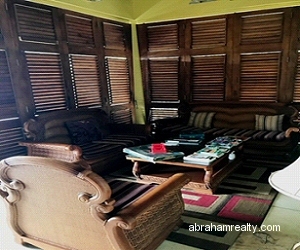 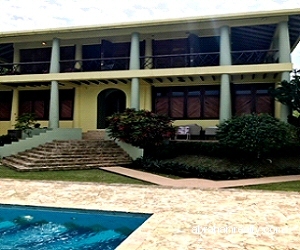 Centrally located to all amenities and easily accessible to popular beaches on the Caribbean coast. 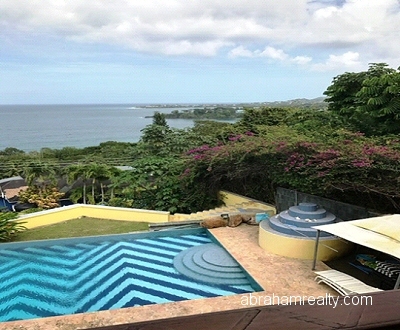 The open plan ground floor features a living area which opens onto a verandah overlooking the fabulous eternity swimming pool and water feature off the pool. 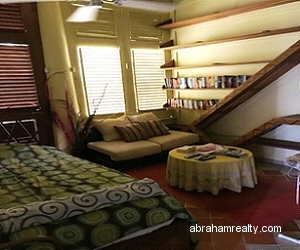 Two bedrooms (one is used as a study) a powder room and utility room are also located on this level. 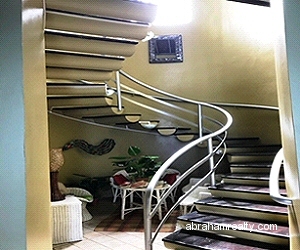 A spiral staircase leads to the upper level which features the master bedroom with ensuite bathroom, the kitchen and another living/dining area surrounded by French doors that lead to a wrap-around verandah with beautiful panoramic sea views.